We are in a global healthcare crisis. People around the world are displaced or in need due to political upheaval, war, drought, natural disasters, or famine and do not have access to health care. Even in the United States healthcare is becoming out of reach for many, and more people than ever will be looking for alternatives to the unaffordable or unattainable healthcare system. Herbalists Without Borders is in the position for ACTION and MOBILIZATION to get herbal medicine ON THE GROUND to the people who need it most. Herbalists Without Borders (HWB) embraces a collective vision of a global community where all people have access to affordable natural & botanical health and wellness. With a global team of volunteers we are able to provide natural and botanical support to communities through HWB Chapter's grassroots projects and special projects. 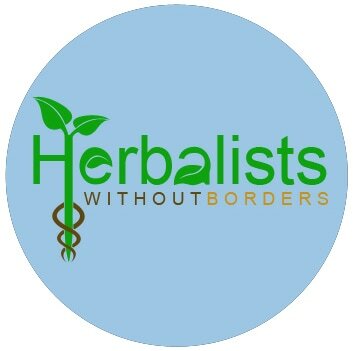 Herbalists Without Borders International has 15 Special Projects and 72 Local to Global Chapters! herbalists, traditional healers, complementary alternative medicine (CAM) practitioners, botanical medicine product makers, botanical trades people, herb farmers, gardeners, ecologists, students, humanitarian aid workers & others who are interested in the vital roles of plants in primary health and wellness, sustainable agriculture, trade, botanical traditions, and ecological preservation. Herbalists Without Borders organizes more than 15 unique sustainable, herbal, health & wellness projects. HWB works with our chapter coordinators to respond to natural disasters. During the forest fires in the PNW we had chapter coordinators hosting walk-in herbal clinics, and for hurricane Harvey relief we have a chapter organizing with other NFP groups to get herbal support & aid to people on the ground to areas where no federal relief organizations have been seen. HWB supports chapters who are providing aid to their communities by working to engage fundraising on our website for their relief efforts, by mobilizing our volunteers/members to donate supplies and goods, and by reaching out to businesses that may be able to donate much needed herbal health, first aid, and wellness supplies. We do not have any paid staff and are an all volunteer organization, and any funds donated for specific relief go directly to the project. Our grassroots Chapters coordinate and operate within the values, mission and vision of HWB. Innovative health and wellness projects and grassroots actions happen globally each week. Dedicated volunteers engage in herbal Free People's Clinics, Wellness Days, Holistic Street Medic Camps, Herbal Education Days, Community Gardens, Community Herb Apothecaries, Medicinal Seed Saving and other important health and wellness social justice volunteerism. Herbalists Without Borders operates, survives & thrives on volunteer efforts & donations only. Memberships support our general operations, special project support, technical support, chapter grants, and sliding scale services. With a global team of volunteers we are able to provide botanical support to communities through HWB Chapter's grassroots projects and special projects. 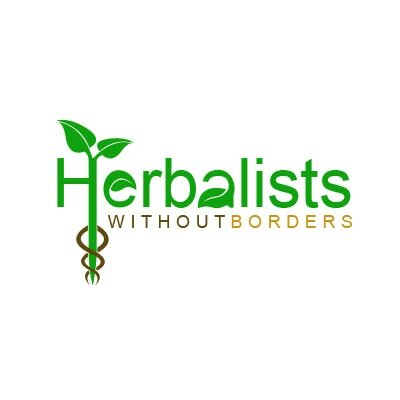 Herbalists Without Borders currently operates with an all volunteer staff which means a large portion of our fundraising go directly to our projects for supplies, resources, and support.